Joleen Hughes, founder and owner of Hughes Media Law Group, is a business badass. From music, to technology, to law, Joleen’s done it all, and done it well. In her new podcast, Joleen is sharing what she’s learned and taking her friends along for the ride. 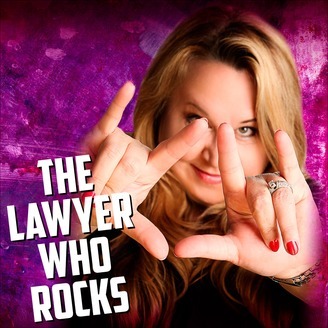 On The Lawyer Who Rocks, Joleen chats up fellow entrepreneurs about what they do, how they do it, and what they’ve learned along the way. 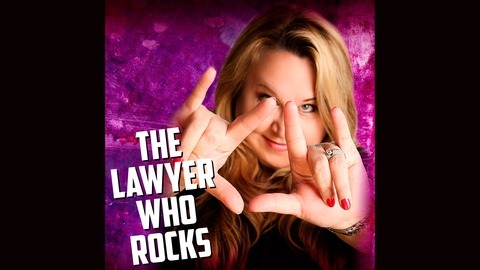 From founders of startups making waves in tech and media, to authors, musicians and VC’s – The Lawyer Who Rocks is amplifying their badassery with the world at large. Laura Murphy - From managing rock stars to healing them! Talk about a career 360! Laura Murphy, a longtime friend of Joleen’s, from the early Seattle grunge days, takes us through her music career evolution and what led her to pursue a second career in the health industry. We also find out what famous rock star used to hang out at her house to play with her puppies!